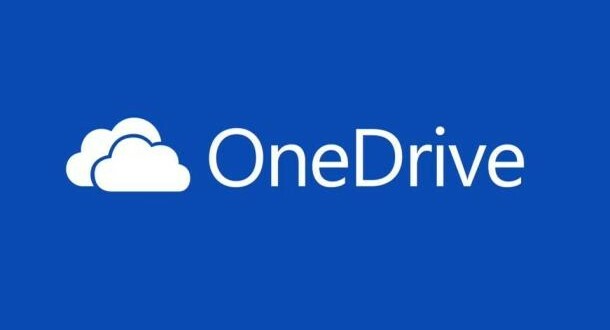 Microsoft announced today on its OneDrive blog that it is completely revamping it’s OneDrive cloud storage options. In order to better compete with the likes of Google and Dropbox, Microsoft has changed up its entire OneDrive structure and pricing options, starting with a free 15GB just for signing up. That is more than double Microsoft’s previous offering of 7GB, and matches Google’s free 15GB on their own Drive service. In addition, all versions of Microsoft’s subscription based Office 365 will be increased from 20GB to a whopping 1 TB of storage space. All users using the Office 365 Home option, which is$9.99 a month, will get 1 TB per person, for up to 5 members. Anyone using Office 365 Personal, which is $6.99 a month for only 1 person, will also receive the upgrade. This follows Microsoft’s announcement in April that all Office 365 Business users, which is usually $5 a month per member but is now on sale for $2.50, will receive an upgrade from 25GB to 1TB. These changes affect all current subscribers. All this is part of a push by Microsoft to combat the new wave of cloud storage services, as well as Google’s powerful collection of productivity web applications, like Google Docs and Drive. While Office is still clearly the #1 option, Microsoft is looking to put some space between it and their competitors, and a move like this is a great way to do that. Google’s 1TB option is currently $9.99, on par with the new OneDrive option, but with Microsoft you get the full Office 365 suite as well, and if you are paying that amount already, you really can’t lose with Microsoft here. Of course, if for some reason you don’t want an Office 365 subscription, there is new pricing for OneDrive by itself. 100GB is now $1.99, down from $7.49, and 200GB now goes for 3.99 a month instead of $11.49. 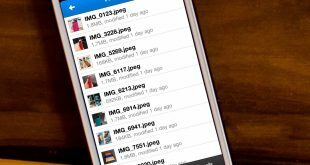 There is a new kind of storage war raging, and this one is taking place in the cloud. With these new and improved options, Microsoft may have shifted the tide of the battle in their favor.